More than 20 years’ experience in floor sanding makes us New Zealand’s leading specialist in wooden floor restoration. 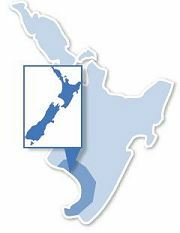 Based in Wellington and Wanganui, we service the lower North Island, including, Wanganui, Manawatu, Kapiti Coast and the greater Wellington region. Click the quick links above, for more information on Commercial or Domestic floors. Or send us a specific enquiry and we will be pleased to provide you with a quote.